This site is being updated. Please be patient as we add new content. 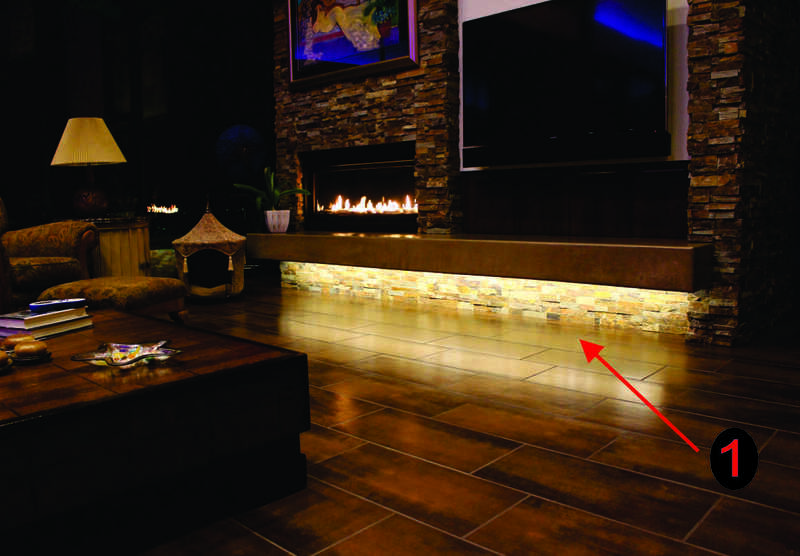 Accent lighting in special areas adds a great look to your home plus, adds ambient light to the room. Mr. 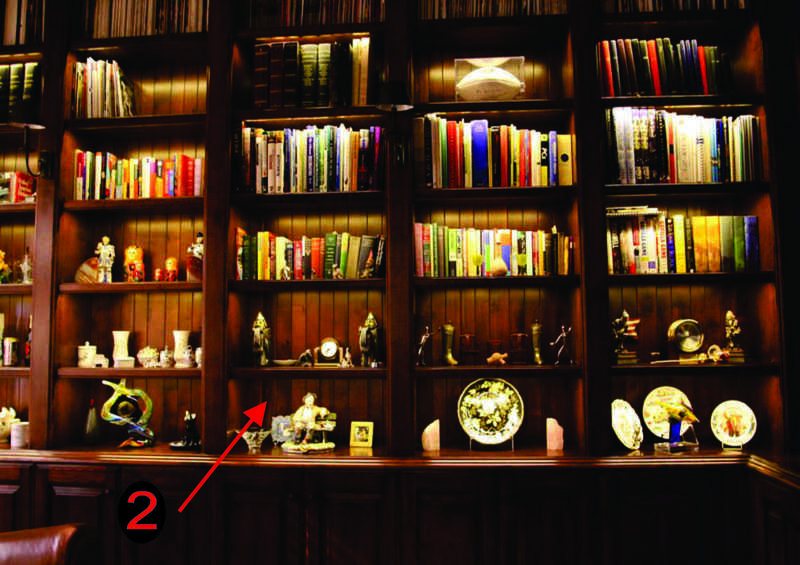 Cabinet Lights & more can add LED lighting to special areas in your home such as soffits, alcoves, unique art you want to highlight, behind mirrors and more!. When you decorate with light it really makes a difference in your home you’ll enjoy for years to come. Example 1. 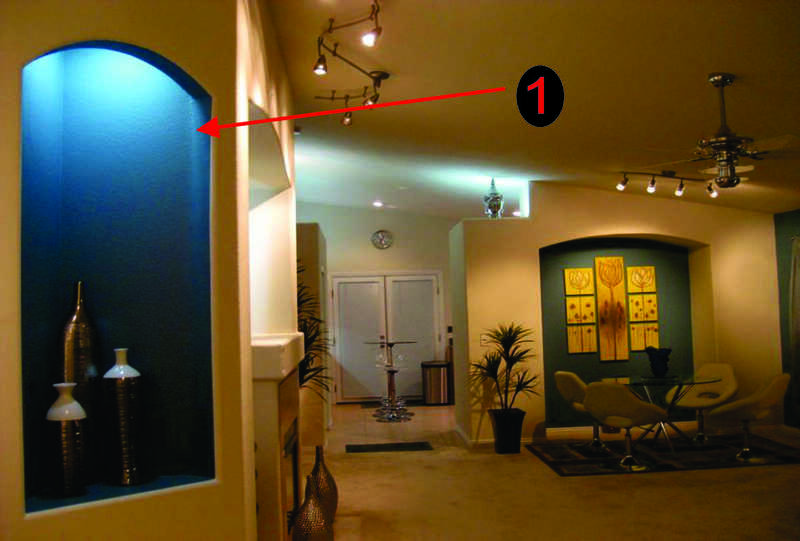 Use light to highlight that special art. Example 2. 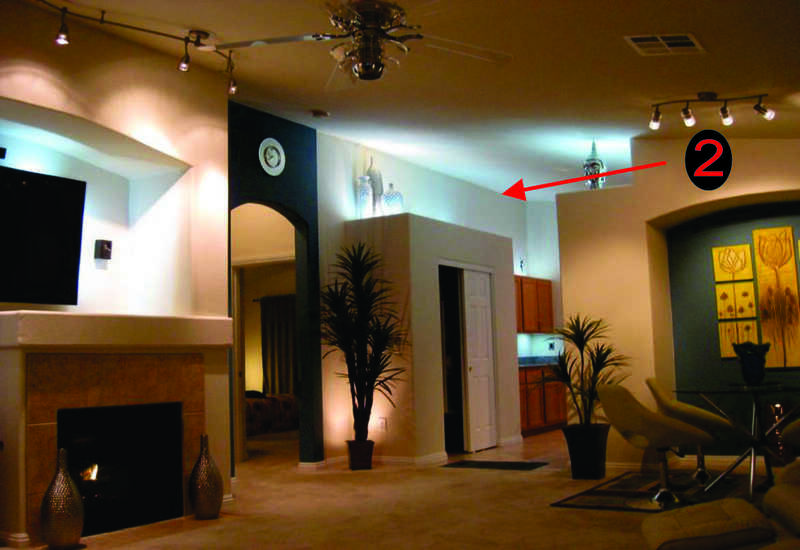 Use light to highlight soffits.